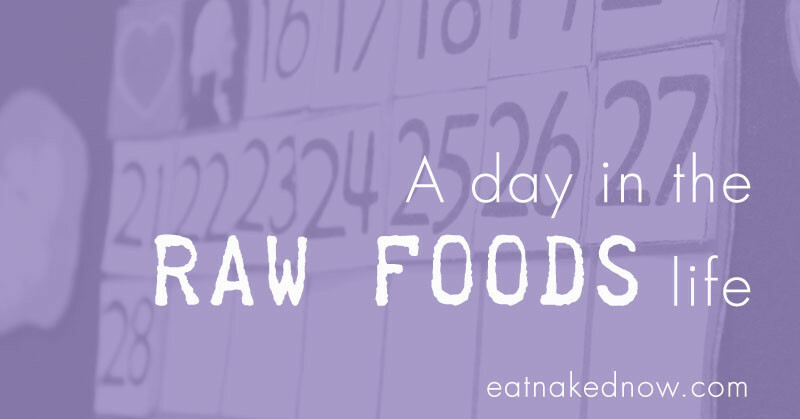 How much of your current diet is raw? C’mon now… fess up. 20 percent? 30 percent? Maybe as high as 50 or more percent? I can tell you that before this 30 day challenge I loved my raw foods, but I was surprised at how much of my diet was actually cooked. Eating raw foods has many proven health benefits, particularly for the increase in enzyme content and undamaged nutrients. Almost everything we do to food decreases its nutritional value. From the moment we pick an apple from the tree, its nutritional value begins to decline. Cut that apple in half, and the deterioration continues, the brown at the edges visible evidence of the process of oxidation. Juicing the apple speeds the degradation even more. (This is why the only juices to drink are those you’ve juiced yourself, and even then, you want to drink them within an hour or so of juicing.) Cook that same apple, and we’re doing more damage. 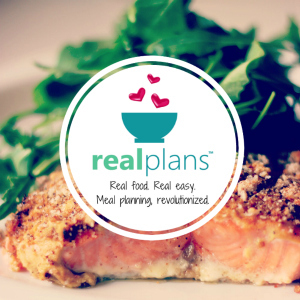 And here we’re talking about fresh food, prepared at home. The damage that commercial processing does to food is at a whole other level. 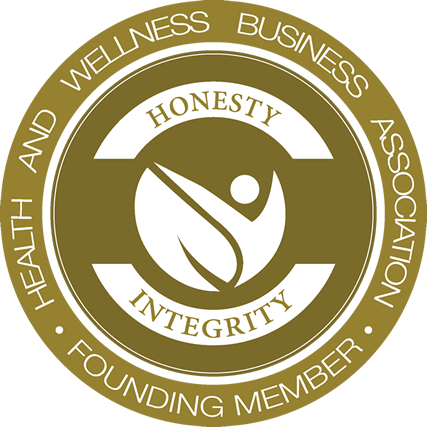 Nutritional pioneer, Weston A Price, traveled throughout the world researching diets of traditional peoples and comparing them to the modern, western diet. Without exception, the traditional diets all contained an abundance of raw food, many of which were of animal origin. Is it coincidence that the people consuming these traditional diets were also completely free of the “modern” chronic diseases that plague us? So we know that more raw is better, but does this mean that all raw is best? Not necessarily. But it does mean that it’s a great idea to add more raw foods to your diet wherever you can. And I’m not saying just eat more salad. 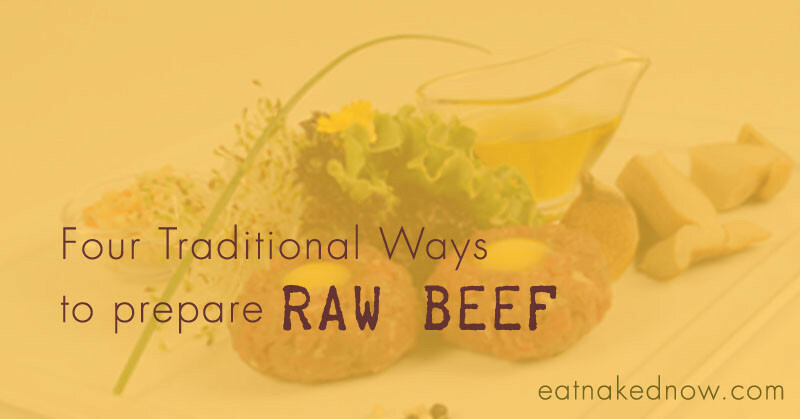 During this month of eating exclusively raw foods, my eyes have been opened to all sorts of creative ways to eat foods raw. 1) Eat cultured vegetables with every meal. This traditional fermented food enhances digestion, supplies vital enzymes and beneficial bacteria, and is mighty delicious to boot. 2) If you eat dairy, shift to raw dairy. In some states, raw milk is difficult to find, so a good starting point is raw cheese. Many quality European cheeses are made from raw milk and are widely available across North America. 3) Make your condiments yourself, and keep them raw. We shared delicious recipes for raw pesto and a raw tomatillo avocado salsa earlier this month but there are many other examples of this. The best way to ensure your condiments are top quality is to make them yourself. You can even enhance the nutritional value of the condiment and extend its shelf life by using the process of lacto-fermentation. Read more about that here. 4) Start your day with a delicious raw smoothie, rather than a cooked breakfast. 5) And speaking of smoothies, try adding a couple of raw eggs (from healthy, pastured hens, of course) into the smoothies you’re currently making. 6) Raw oysters have become a regular Tuesday afternoon treat at our local farmer’s market, but sushi in general is a great way to go. Try skipping the rice and sticking with sashimi or cucumber-wrapped rolls. Smoked fish is also officially considered raw, as is caviar. Yum! 7) Instead of cooking legumes, try eating them sprouted. They are yummy additions to salads, and you can make a delicious raw hummus this way. We have a recipe for a raw hummus that uses sprouted adzuki beans in our cookbook. 8) We’ve been raving about our new spiralizer to anyone who will listen. Not only can you make delicious grainless “pasta” this way, with certain vegetables you can make it raw! 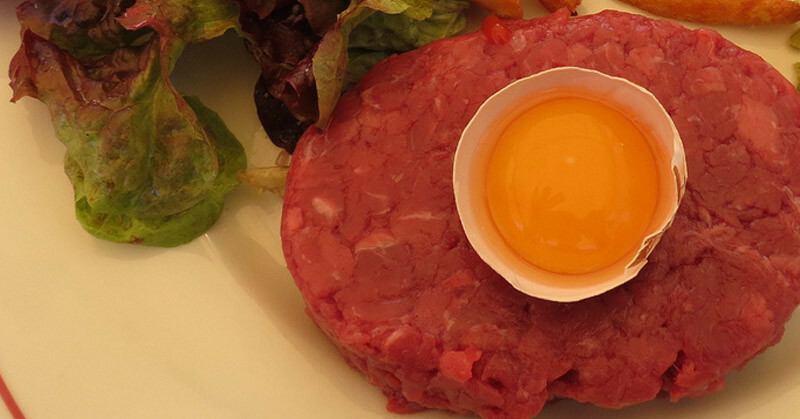 9) Get brave and try some steak tartare or beef carpaccio. If making it for yourself is just too much, try it next time you’re at a nice restaurant. You might surprise yourself and really like it. 10) If you’re going to have dessert, try your hand at a raw dessert rather than your usual. Not only do these desserts make delicious treats, they’re jam-packed with superfoods and are actually good for you. That’s my kind of dessert! 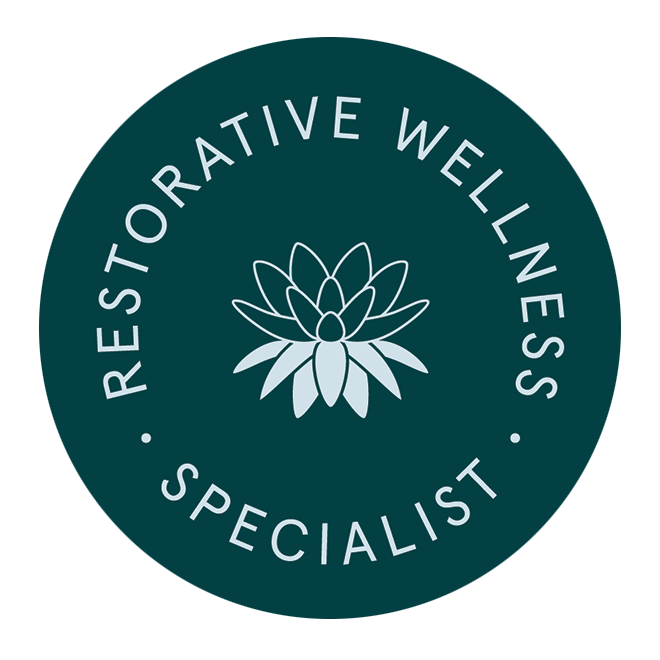 Here are a few we’ve been enjoying this month: raw vanilla bean cheesecake; raw mint chocolate bites; raw ice cream; and Melissa’s butter pie. And of course, you can always eat more salad, too. 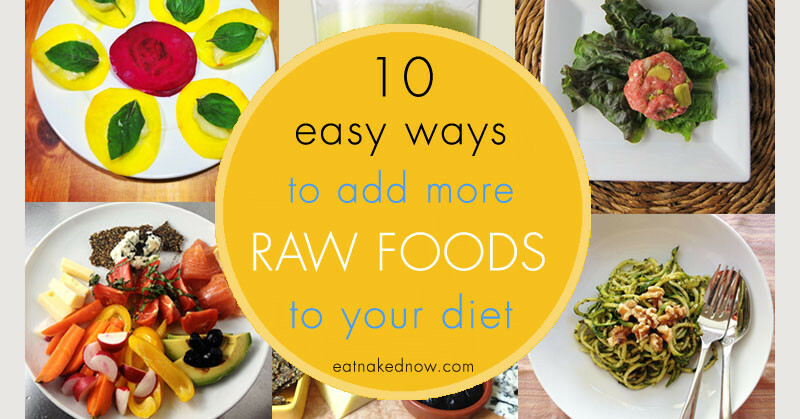 What are YOUR favorite ways to add raw foods to your diet?